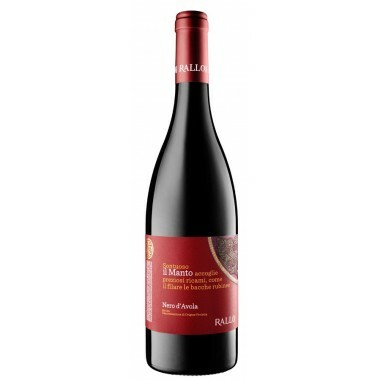 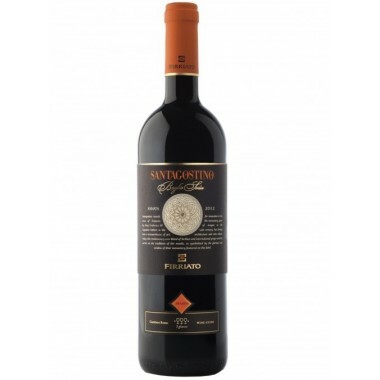 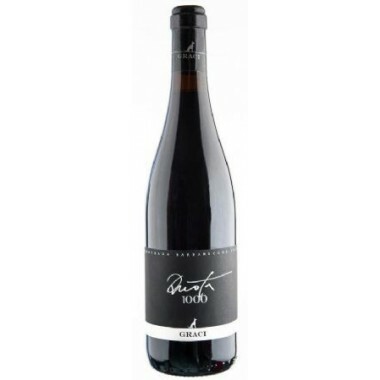 Barone Montalto Ammasso Rosso Sicilia DOC – On Offer | Saporidoc UK. 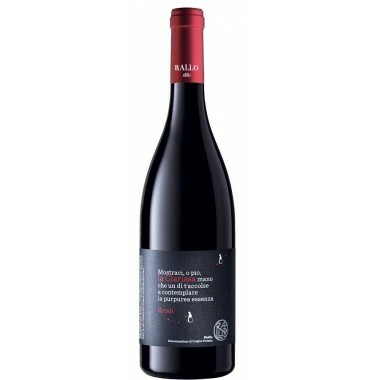 The Ammasso from young and ambitious winery Barone Montalto. 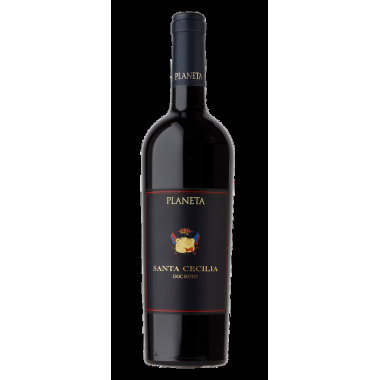 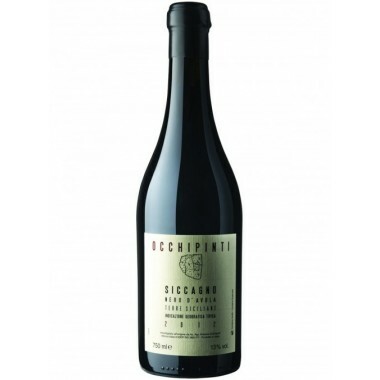 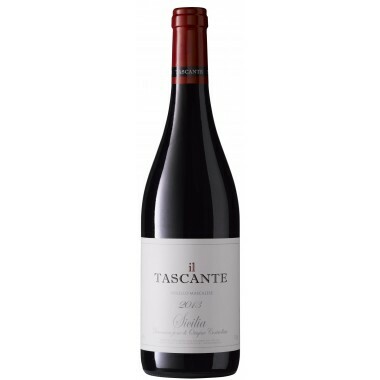 A Super-Sicilian wine made in a modern style from major grape varieties. 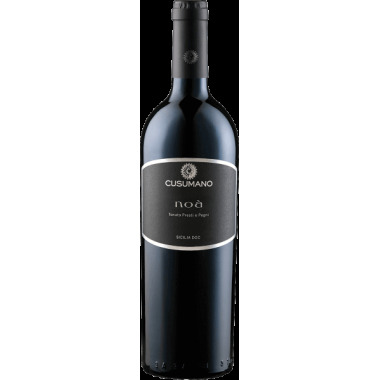 Based on the appasimento method the resulting red wine is potent and elegant but finely balanced. 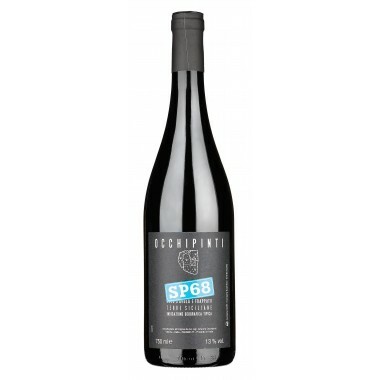 Maturation 8-10 months in medium toasted oak casks followed by 4 months in the bottle. 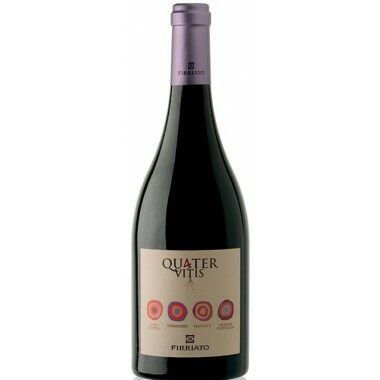 Bouquet Opulent, powerful, but finely balanced. 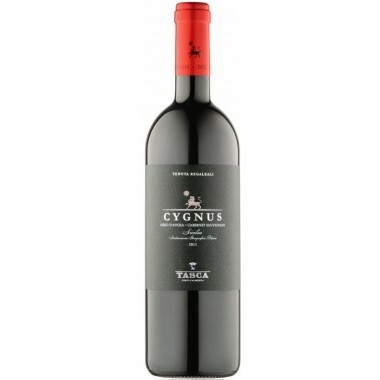 Taste Candied notes are wrapped around toasted ones giving the palate fullness and sensuality. 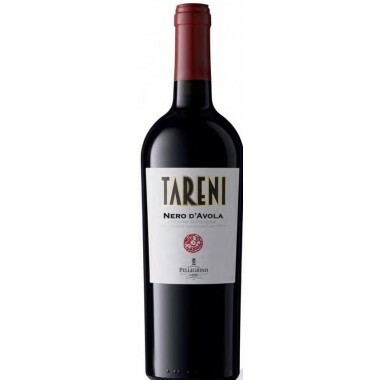 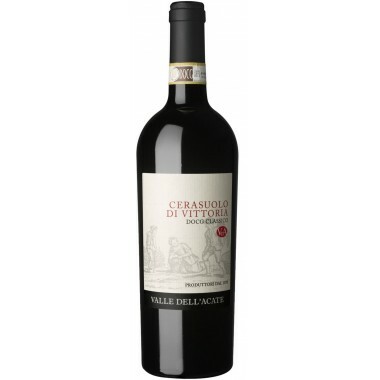 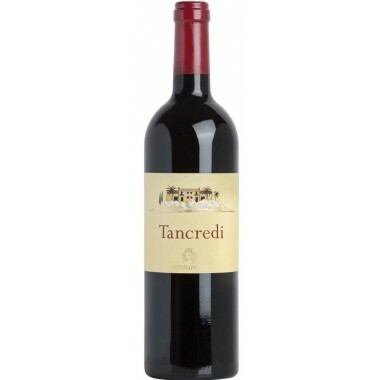 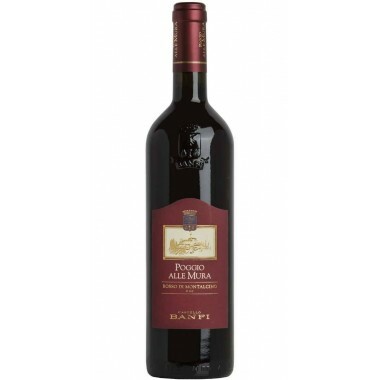 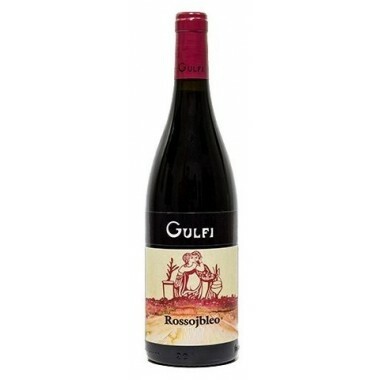 Pairs with Good as meditation wine or with pasta dishes, tasty meat dishes and medium aged cheeses. 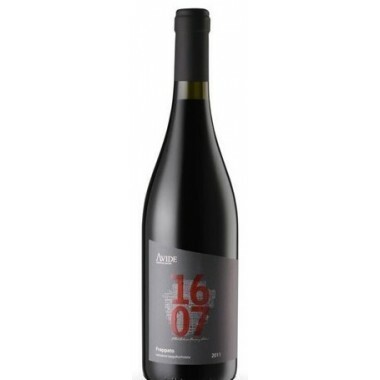 Serve at 14-16 C.